Reminder: Get Down Tomorrow For Russ’ T20 Series! Be sure to get down to John Connell tomorrow from 11:30am for our final inter-club T20 series of the season! We’re taking on Russell Lee’s Melville City Hockey Club in two massive T20 matches at 11:30 and 2:30pm! 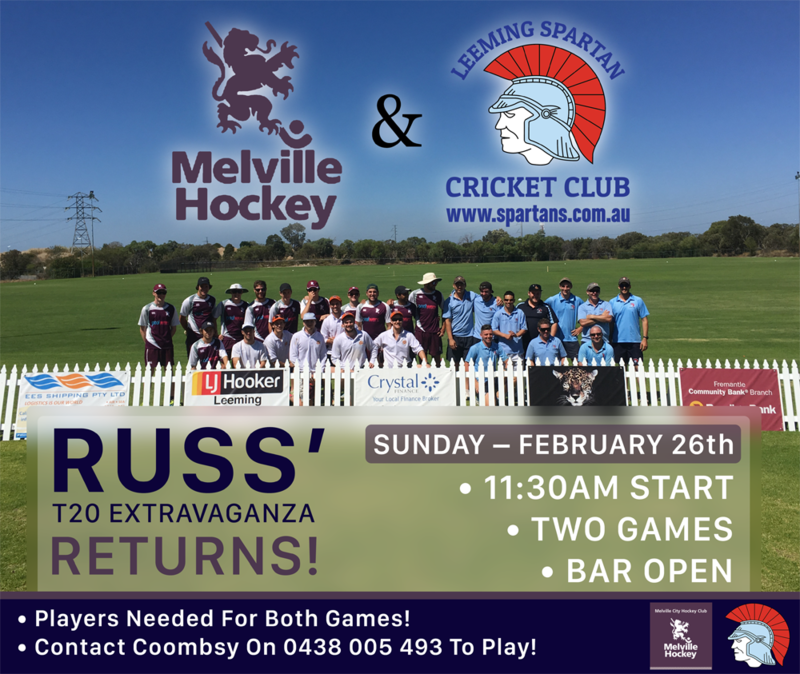 All members, players, Sponsors, Life Members, friends and more of both the Leeming Spartan Cricket Club and Melville City Hockey Club are invited, and we need your help to make it another big day! 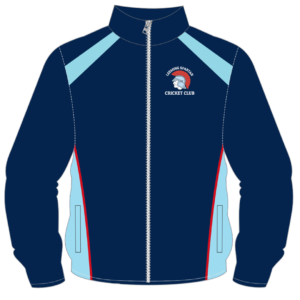 Get down to support the Spartan boys from 11:30am until late! The bar will be open all day with lunches available throughout. We’re expecting in excess of one hundred people, so make sure you’re down to cheer on the Spartans!